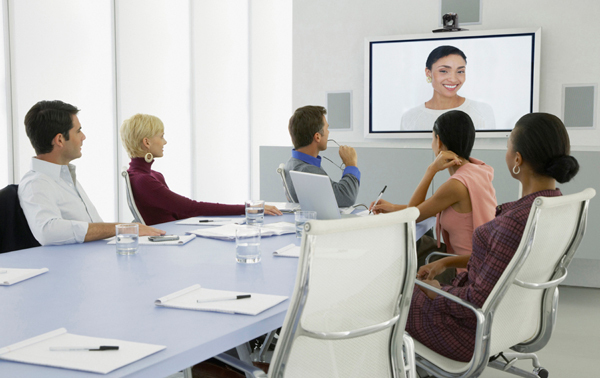 Modern businesses rely on audio conferencing for success. 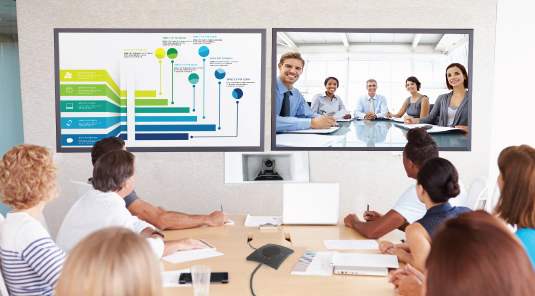 Even though audio conferencing may not seem like a vital part of a business’ daily operations, high-quality, uninterrupted audio conferencing is a crucial component of a business’ success. Poor quality during telephone conversations or group presentations can make or break a business’ reputation and interfere with its ability to complete daily tasks. 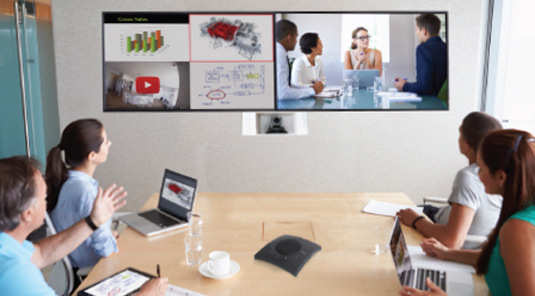 Below are some of the common problems conference room audio systems experience. When setting up for your meeting, make sure you thoroughly test all microphones in the room and set the volume accordingly as well as performing vital sound tests. If adjusting your volume directly doesn’t help, call the audio engineers to fine tune your Digital Sound Processor. Make sure to sound check your equipment beforehand to make sure this will not be a problem, and remember to try and use all microphones at once as sometimes delays can be caused by having more people connected than the system can handle. Line noise can be created for a number of reasons but it more commonly occurs when two microphones are placed close together. Ensure you move all microphones a suitable distance apart before the meeting and if feedback occurs halfway through, stop and mute all microphones in turn until the culprit is identified and rectified accordingly. These issues can be caused for a number of reasons such as, two people talking at once, multiple lines active in one room or two or more microphones be close together or next to a speaker. To eliminate this problem, thoroughly sound test all microphones in the room before the conference. If the problem begins during a meeting, the conference presenter should have the ability to mute all microphones when they are speaking, ensuring you avoid feedback or crossed feeds.